Another year has passed…what’s on the horizon? It’s the last day of the year. This day creeps up on us…oh…every year. It never fails. We are given one day to look back before we cross over to what is a New Year. Does it really matter? Can we be defined by a day on the calendar? Should we even stop to reflect or are we allowed to simply let the day pass without thought or care? I think days like this are important. We should take advantage of each moment that forces us to reflect on what was, and look ahead to what will be (or what can be). For some it’s birthdays, for others it’s the new school year, for some it’s spring time, but for everyone it’s December 31. New Year’s Eve is your last chance to look back with the purpose of looking forward, because before you know it, somebody at Toronto’s City Hall or New York’s Time Square is screaming ‘HAPPY NEW YEAR’ and at that moment the line has been crossed, and ready or not a New Year has arrived. Here’s the question – what are you looking forward to? Have you thought about it? 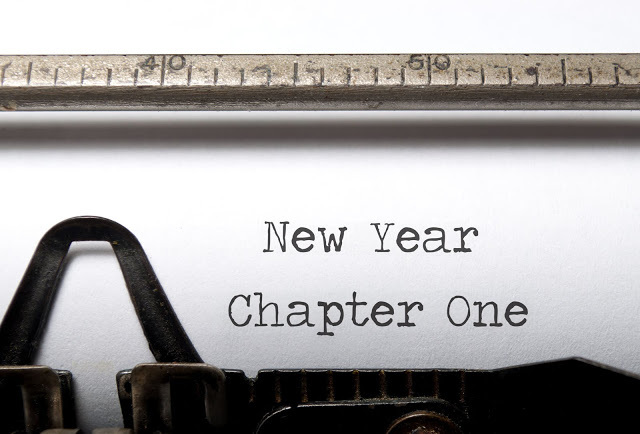 Are you sad to see 2015 gone or are you desperately waiting for something new? Our reflections can’t all be the same, but what is the same is the line we cross on days like this. Something else can and should be similar – our expectation to see and experience what God may have for us this coming year. May our pray be the same, that God would do a new thing in us and a new thing through us. Whatever this year may hold for you, may God be in the middle of it. Whatever may be on the horizon, may you sense God’s presence in a fresh and deep way. Whatever circumstance, may God move us forward from where we were to where we ought to be. May we be light in dark places and peace in tough spaces. May we show grace and love to our world. May God’s blessing be so evident in how we live.